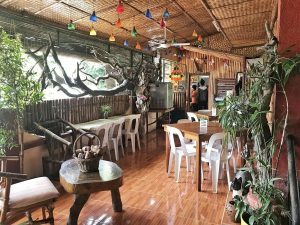 Calatagan has the indie feel so unlike the other coastal towns in Batangas. 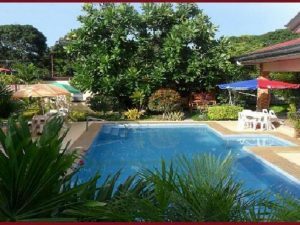 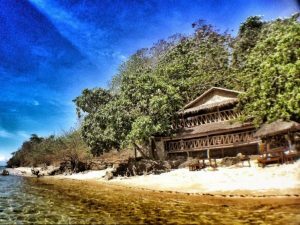 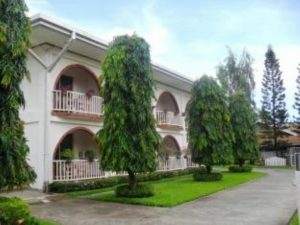 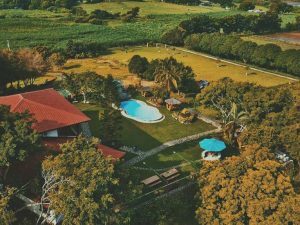 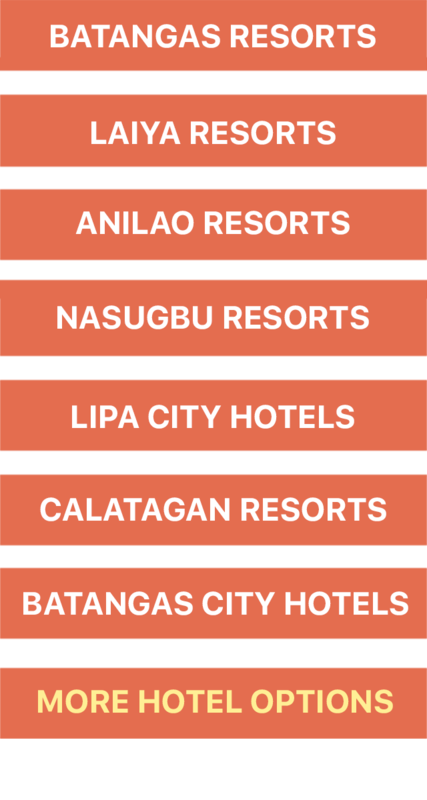 It has resorts, from simple beach camping resorts to expensive ones, like the Stilts Calatagan, but not as much as the other more popular beach destination towns in the province. 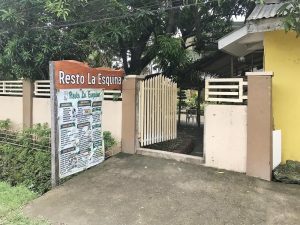 The town exudes a laidback vibe yet it screams huge potential for development — accommodations, transportation, and food establishments. 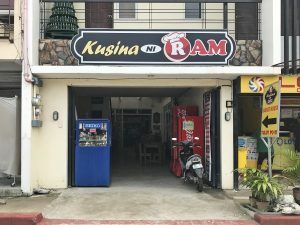 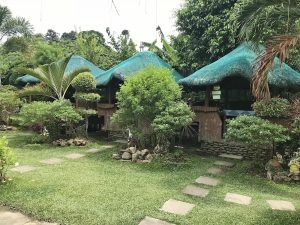 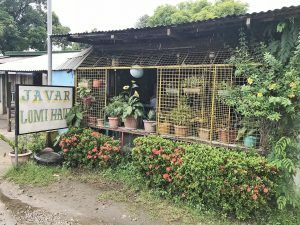 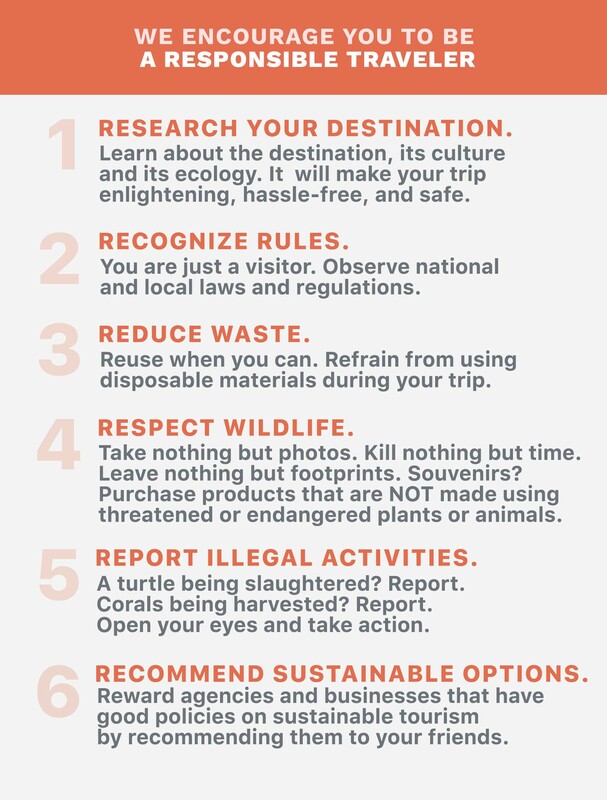 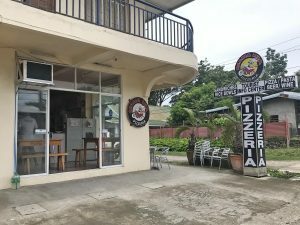 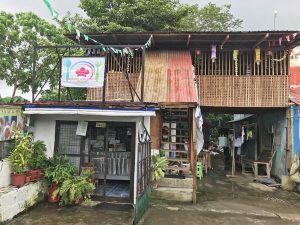 If you are planning to explore the Municipality of Calatagan, and you want to try other food aside from the ones provided by the resort where you are staying, here’s a list of some of the food establishments in town.